Yeah, we kind of figured this was the case. It would make no sense for Nintendo to reference it, and the scene was just as obviously a reference to the Watergate scandal too. 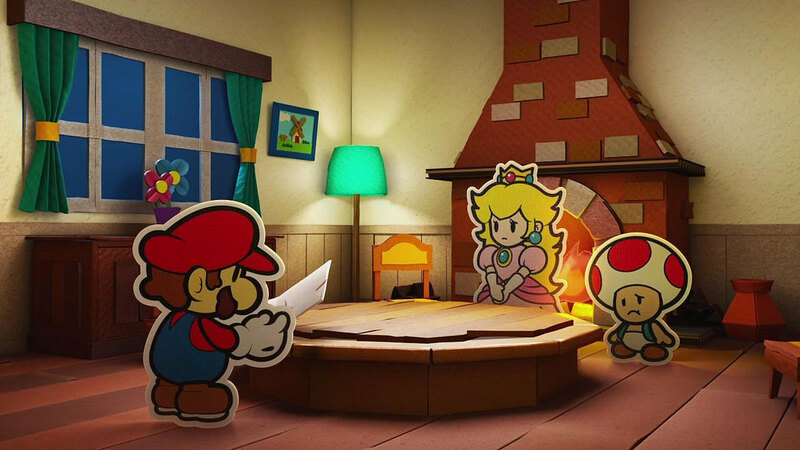 As many have observed, when viewed in its entirety the Nintendo Treehouse: Live segment for Paper Mario: Color Splash from E3 includes two jokes seperated by commentary and gameplay that have no relation to each other. One joke has to do with Watergate, while the other is a nod to the Fungi Fun Guys from Mario Party 8. It was brought to our attention that these two jokes have been spliced together and miscontrued as a crude reference to an online hate campaign. While we typically do not speak on localization matters, we feel the need to confirm that these jokes are not linked in the game and were never intended to be linked. 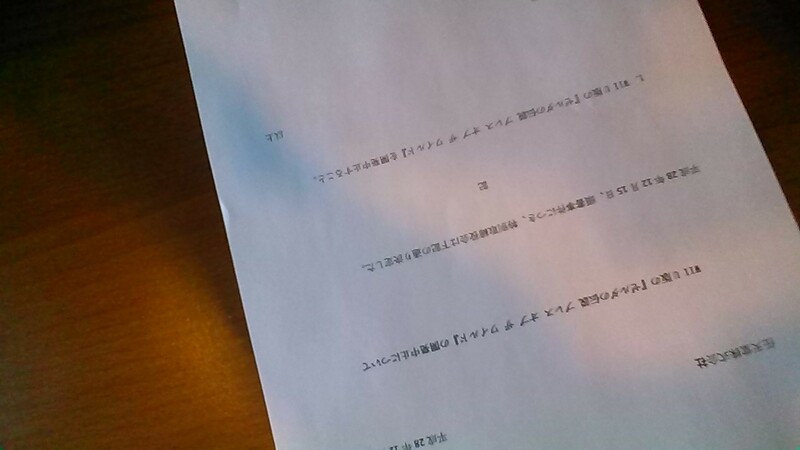 Nintendo firmly rejects the harassment of individuals in any way and was surprised to learn that its gameplay was misinterpreted in this matter. This is an official Nintendo of America response. 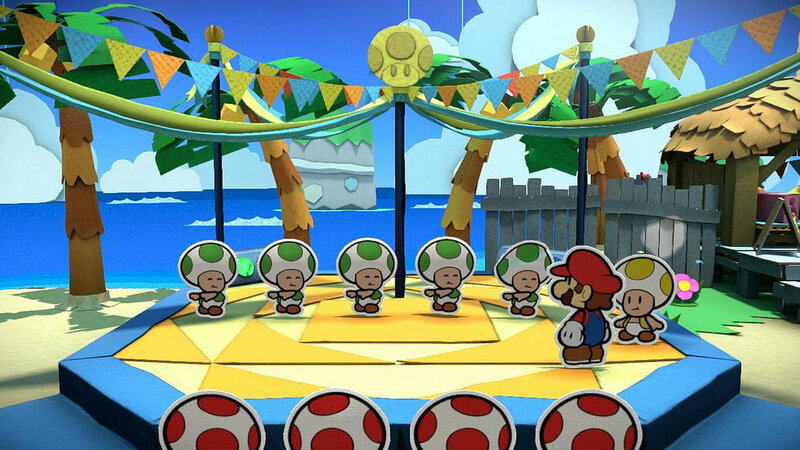 They say the scenes are references to Watergate and Mario Party 8. And they’re seperated by normal gameplay too. They don’t occur in sequence. But yes, this game doesn’t reference GamerGate. It makes jokes on Watergate and references Mario Party 8, but that’s it. If you’re looking for anything else, it’s not intended by Nintendo. Hopefully this sets the record straight and stops another media crisis. I don't get it? What has a Toad got to do with GamerGate?